New York City means something different to everyone, but to international students, NYC is often seen as the heart of the United States. Known as the 'city that never sleeps', New York constantly entertains tourists from around the world, whether it’s catching a show in the theater district or a boat ride around the Hudson River. 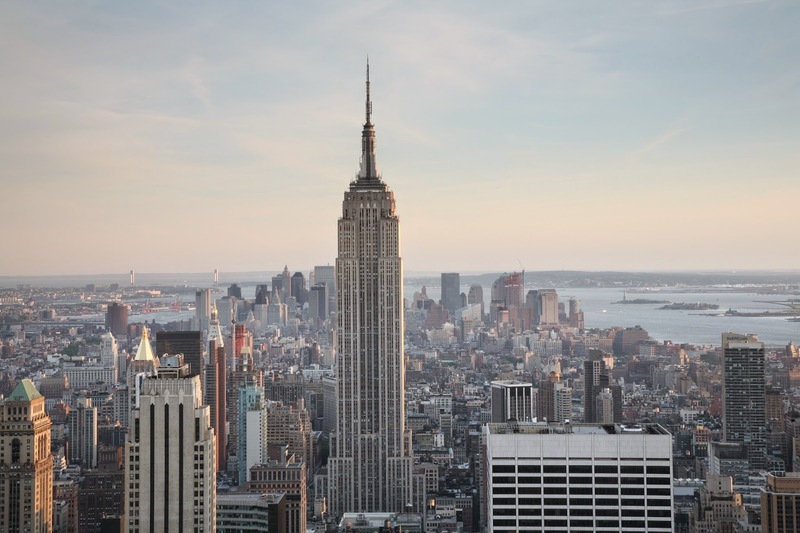 Thinking of studying in New York City? Just landed and want to explore the city? Read on. 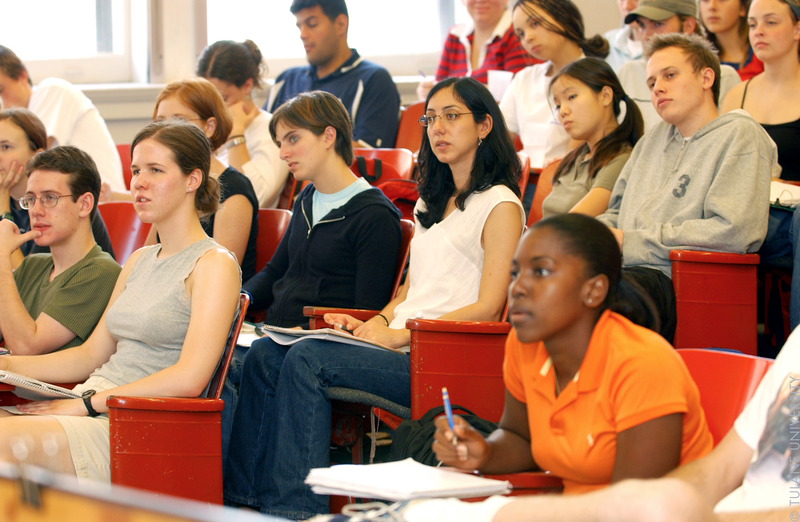 As for New York’s educational opportunities, the Big Apple is home to a variety of schools, such as Barnard College, Columbia University, Fashion Institute of Technology (FIT), Juilliard, and New York University—just to name a few. Each school is known for different subjects, such as Juilliard’s performing arts programs that have taught some of the most prominent entertainers (Jamie Foxx, Yo Yo Ma, Robin Williams). Barnard, an all-female private institution, combines liberal arts with an Ivy League education and famous graduates include Martha Stewart. 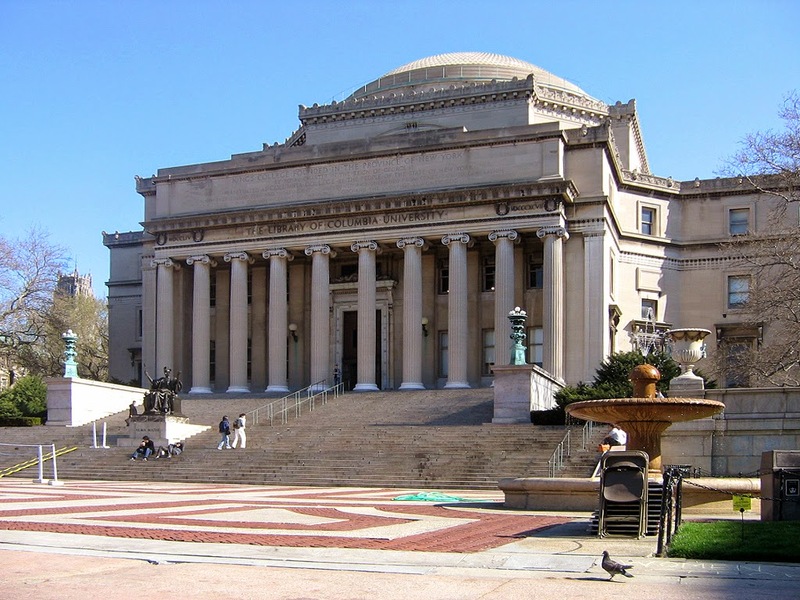 Columbia offers many prestigious graduate programs, including engineering, law, and public health and is also affiliated with Barnard and the Jewish Theological Seminary. As per its name, FIT is one of the leading institutions to study fashion, with famous designer graduates such as Michael Kors, Calvin Klein, and Nina Garcia. NYU is possibly one of the most diverse—both academically and culturally—universities in the US and offers undergraduate and graduate degrees in a wide range of fields. Often the classic university when people think of NYU, its location in Greenwich Village is just another perk to its high achieving academic reputation. 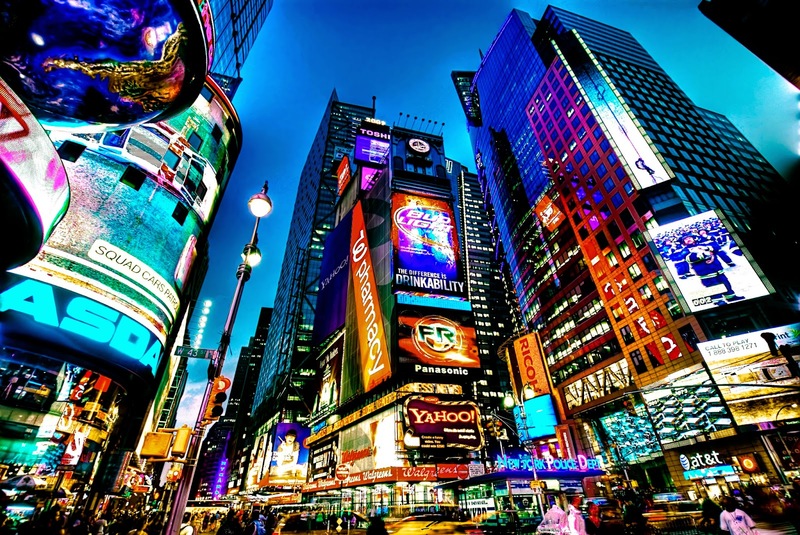 One of the biggest tourist attractions worth exploring is Times Square, a major commercial intersection in Midtown, Manhattan known for its bustling crowds, various entertainment, and stores. Times Square also hosts the annual ball drop on New Year’s Eve, which attracts around one million people each year. Some of the most popular areas for university-aged students are Downtown near Greenwich Village and Chinatown, as well as wandering around Central Park (which stretches 2.5 miles down Manhattan). If you want to experience greenery in the art of the city, Central Park offers a great escape where you can relax in the shade or sit by the pond. Harlem is also an interesting area to explore with its historical and rich art culture, as well as a convenient location next to Morningside Heights where Barnard and Columbia, among other schools, are located. Another outside area of greenery to explore is The Highline, a new restoration project that transformed a historic rail line into a pedestrian walkway and garden between the meatpacking district and Chelsea. For a nature experience inside, you can check out the New York Aquarium or Central Park Zoo, both popular destinations for tourists and locals alike. If you’re looking to spend some time at New York’s multitude of museums, a good place to start is the Upper East Side which hosts: the Metropolitan Museum of Arts, the Guggenheim, and the Whitney. The Met is the largest art museum in the US with many significant permanent art collections, such as classical antiquities from Egypt or modern art. Admission is also free, though there is a suggested donation of $25, making the Met an affordable way to spend the day. The Guggenheim is known for its permanent collection of early modern and contemporary, impressionist, and post-impressionist art. The building itself was also designed by the renown architect Frank Lloyd Wright. The Whitney, however, focuses on 20th and 21st century American art, with a permanent collection of about 19,000 items. The museum also emphasizes showing living artists’ work from this century. If you want to be on the water, check out Chelsea, an area known for its artist residents and the Chelsea Market that attracts foodies and other curious shoppers. The Chelsea Pier Sports Complex also offers many things to do, such as an ice skating rink and harbor cruises. Another popular area, especially for grabbing a bite to eat, is Chinatown and Little Italy near the Lower East Side. From authentic Italian or Chinese restaurants to street vendors, Little Italy and Chinatown provide an ethnically diverse experience with plenty to see and experience. You can also take a food tour of Chinatown to get an even more in-depth gastronomy experience. If you’re interested in trying local beer and touring a brewery, check out the Brooklyn Brewery which offers free tours every weekend. Once you understand the different areas of New York, it’ll be even easier to attend events and explore other sites. If you’re looking for a new place to study, check out the New York Public Library, whose reading room is a popular destination for studying. The library also offers free guided tours! If you want to catch a concert, sporting event, or other performance (like Cirque de Soleil), the best place is Madison Square Garden or Barclay’s Center. 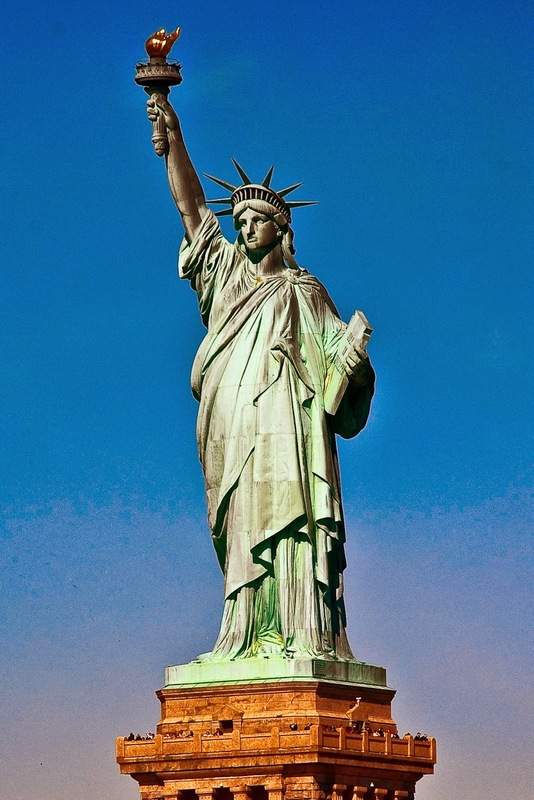 For a true taste of the US, take a harbor cruise around the Hudson and take in a breathtaking view of the Statue of Liberty; Carnegie Hall, the oldest music venue; the Empire State building, once the tallest in the world and still a symbol of NYC; or Grand Central Station, the gateway to the city. Wherever your NYC education takes you, international students always find exciting things to do or sites to see. However, as an international student, you’ll fit into New York’s culturally diverse population—a factor that has made New York what it is today. If research and academia appeal to you, studying abroad could very well be one of the best investments you can make. In today’s academic world, where tenure and other research positions are dwindling, completing a graduate program abroad may very well give you the advantage needed to succeed. So, why can studying abroad be so beneficial? 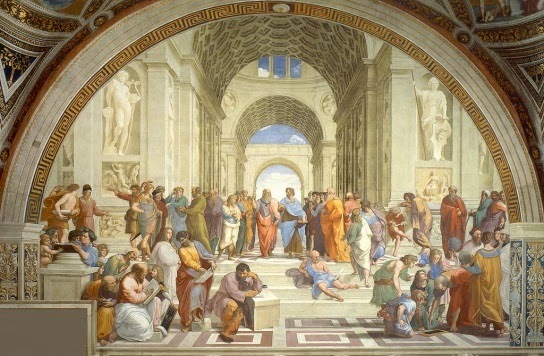 Studying with the greats: one aspect of studying hasn’t changed in over a millennium: one can become a better professional by training at the feat of the greats. These are often found in leading academic institutions. A major reason to attend a school abroad is to benefit from the knowledge and experience of leading figures in your field. So, identify the masters and the schools they’re teaching at, even if they are not located in major metropolitan centers. Publish or perish: importantly, this axiom of academia hides another important fact - that there are considerably more articles and manuscripts written than there are publishing venues available. Hence, having great ideas, in-depth research and a magical pen to convey them all fluidly and succinctly, are not always sufficient. Being physically in a leading academic institution can significantly increase your chances of having your manuscript published. Especially if you come from a country where the academic institutions are less known, this can make the difference between publishing in a good journal and getting an academic job, and not publishing at all. Being part of the scene: as in many other walks of life, who you know is often as important as what you know. If a large percentage of conferences in your chosen profession is held in a certain country, you better plan to be there in order to get ahead in the game. 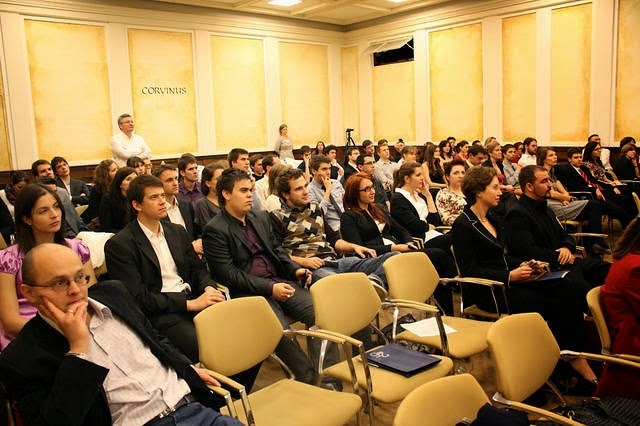 So, analyze, perhaps with the help of GradTrain coaches, who the leading professors are in your field, where conferences are held and who finances them. It is one of the best ways to create opportunities, and be in a position to benefit from them. The multi-disciplinary world: the advantages of attending graduate schools abroad are greater when you consider that academia has been shifting toward multi-disciplinary research and approaches. Later on, this experience can be crucial, when academic institutions evaluate your potential contribution to their departments. For instance, many research grants today favor multi-national and multi-disciplinary research groups. Hence, the contacts created, lasting long in to the future, can prove most beneficial. The more academic contacts and collaborations you have, the greater your chances are to win these grants, and the greater your appeal is to potential academic employers. If you still need an incentive and are not completely convinced about the merits of studying abroad, in this list you can check out famous and successful individuals who did just that, such as the South Korean rapper PSY and former US president Bill Clinton. 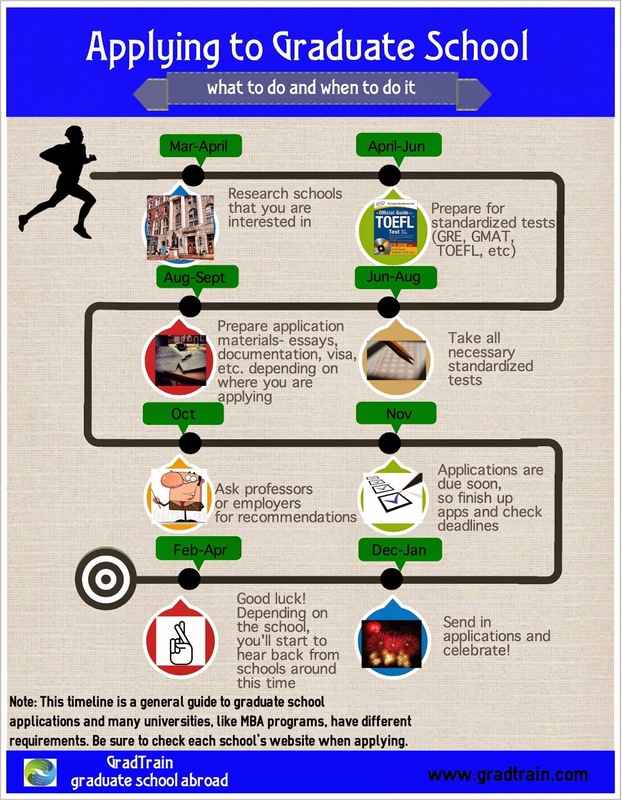 To get more information, don’t forget to visit www.gradtrain.com!